Let’s learn another classic, this great Hanky Panky Cocktail comes with gin, vermouth and Fernet Branca and it is delicious. So learn how to make a Hanky Panky. 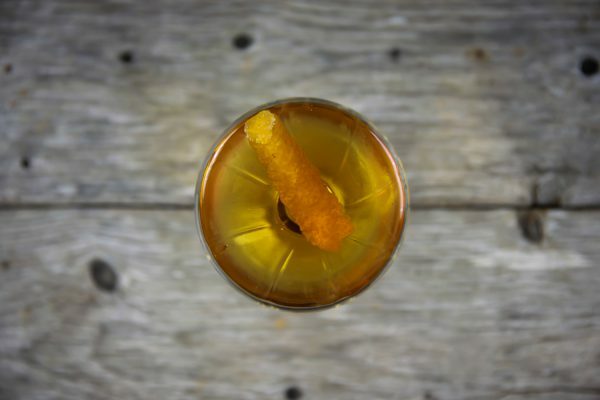 The Hanky Panky is a great cocktail but before we go into how to make a Hanky Panky we should take a brief look at the history behind this classic drink. 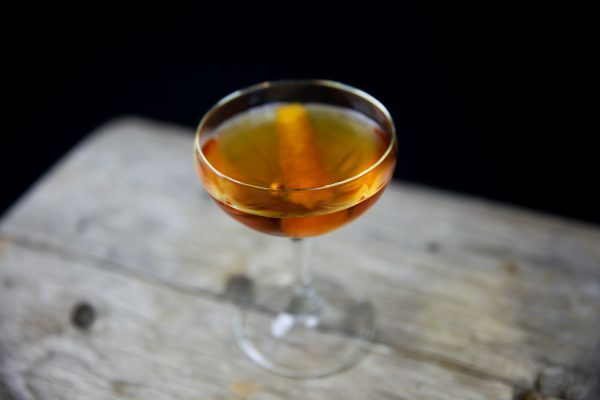 According to the story the Hanky Panky was created in the early 1900’s by bartender Ada “Coley” Coleman who worked at The Savoy Hotel in London between 1903 and 1926. Ada worked in the American Bar at The Savoy and later she became the head bartender. As the story goes Ada created the drink for Charles Hawtrey. He came in to The Savoy and asked for something with some punch in since he was overworked at the time. Ada began experimenting and the next time Hawtrey came in and complained about being tired Ada mixed a Hanky Panky for him. After a sip or two Hawtrey called out “By Jove! 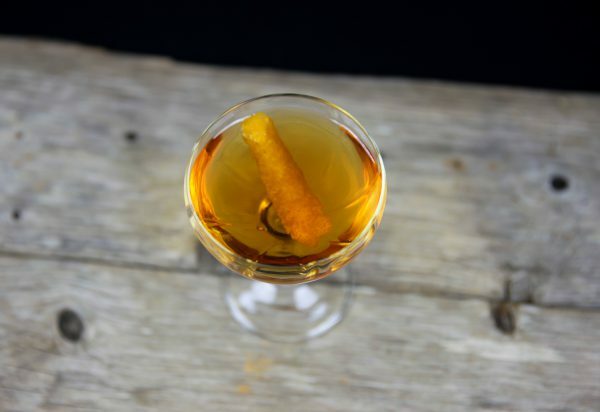 That is the real hanky-panky!” and the name for the drink was born. What goes into a Hanky Panky? 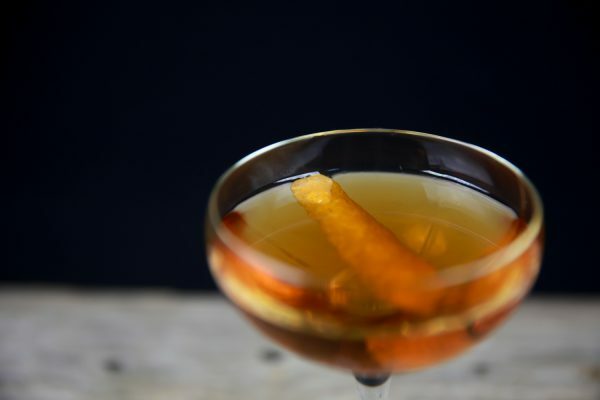 The Hanky Panky is really a sweet martini, gin and red vermouth. The kick and what is great about the drink is that there is also a dash or two of Fernet Branca in it. 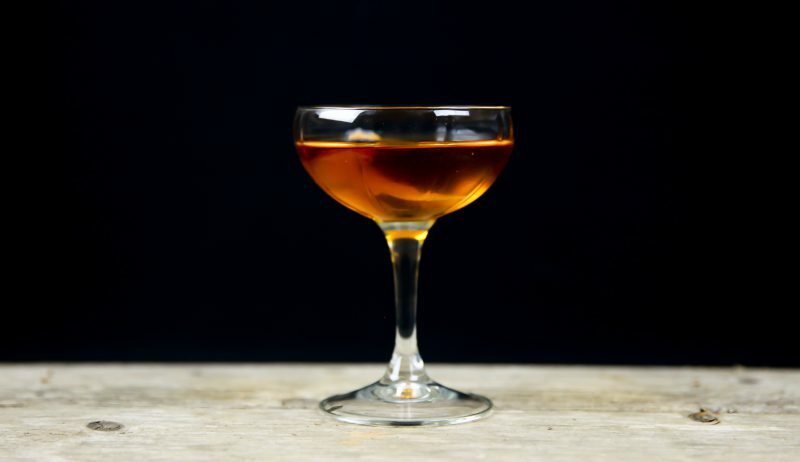 The bitterness and floral notes of the Fernet Branca is what makes the drink great. 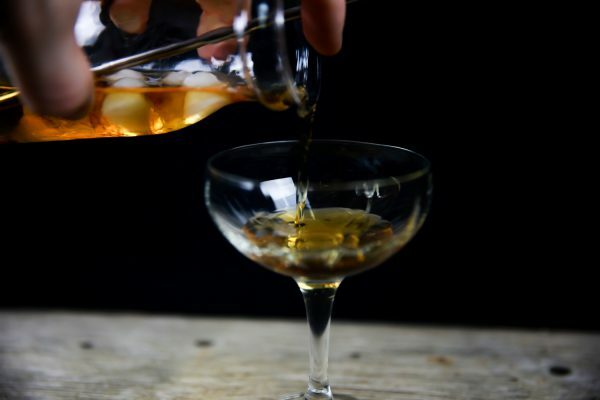 You will also get a new respect for Fernet Branca because you’ll feel the flavors of the bitter in a more subtle way then when you normally drink it. As a shot with a beer when you should have stopped drinking long ago. What does Hanky Panky Mean? Google Hanky Panky and you’ll most likely find loads of images of underwear. That’s because there is a big company called Hanky Panky who is in the lingerie business. But I think most of us thinks of the more known meaning that it is some unacceptable or dishonest behaviour, especially involving sexual activity or money. That is at least how the Cambridge Dictionary defines it. Anything which can happen between a couple. There is no set definition as to what it may be, but it can be said that it is something that someone who is not part of the couple would not want to be around when it is occurring. 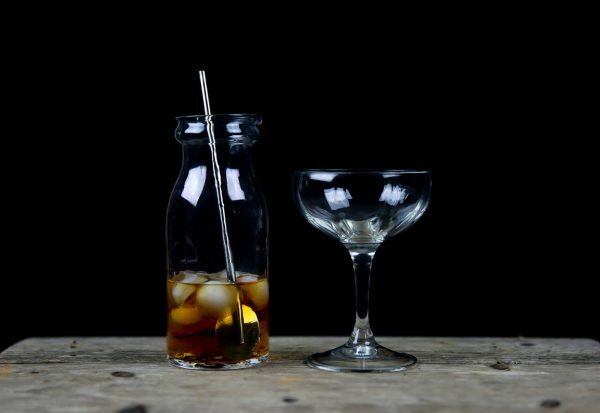 So enough about the name, here is how to make a Hanky Panky Cocktail. Add all ingredients to the shaker, add a handful of ice and stir with the spoon for about 20 seconds. 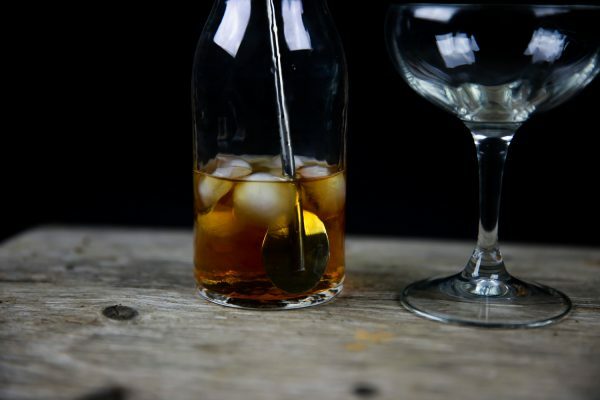 Pour the drink into a martini glass without allowing any of the ice to slip in. Add a piece of orange peel. Serve. Most recipes calls for just a dash or two of Fernet Branca, I use slightly more because I think it makes the drink better. Enjoy!